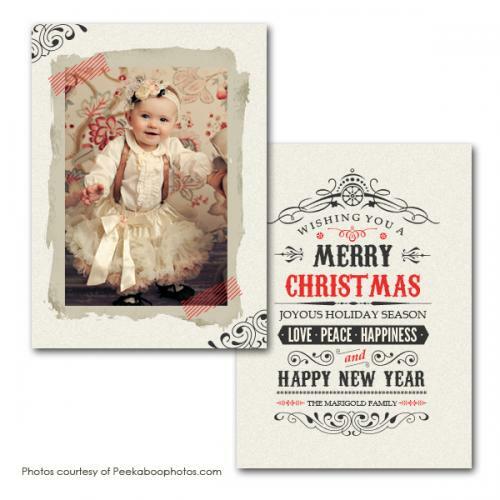 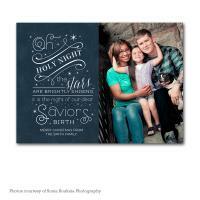 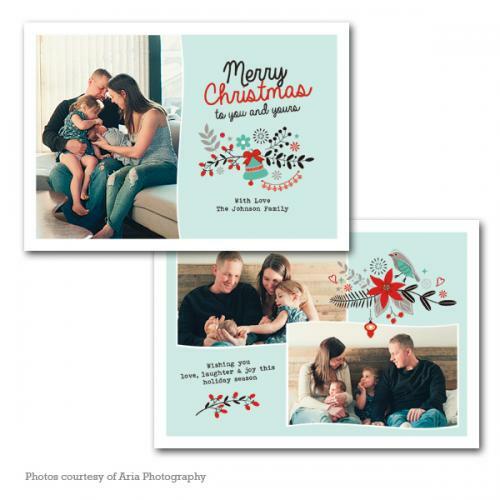 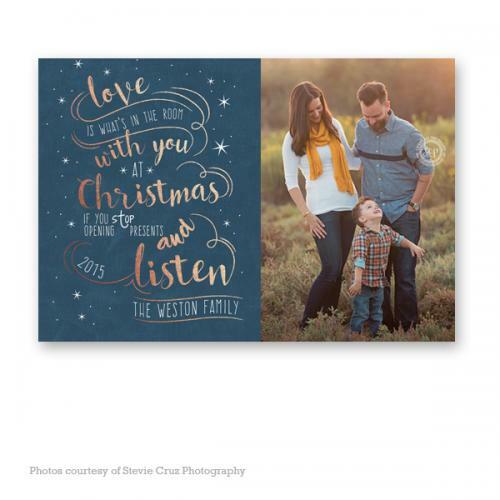 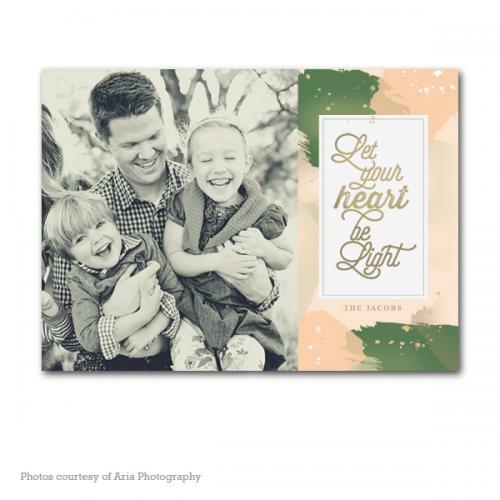 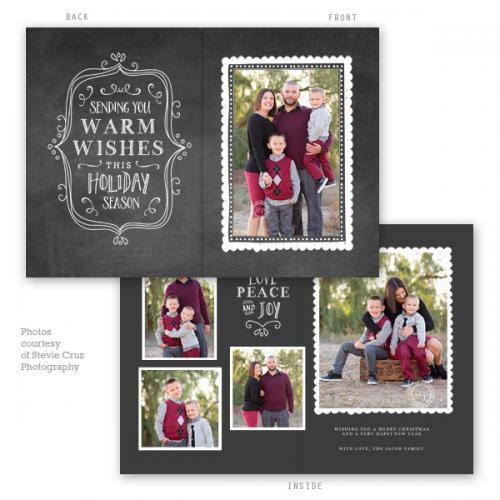 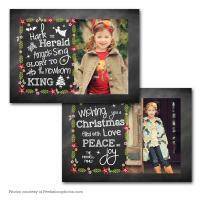 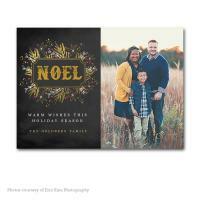 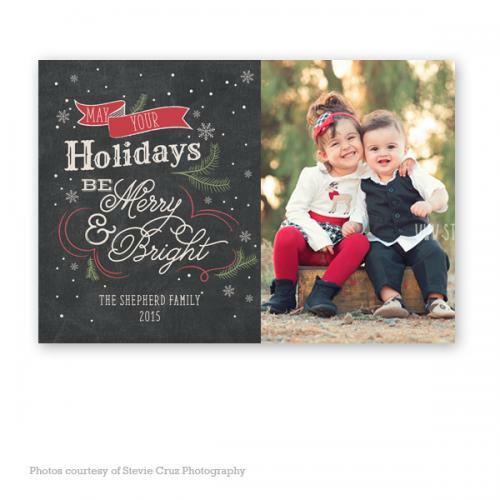 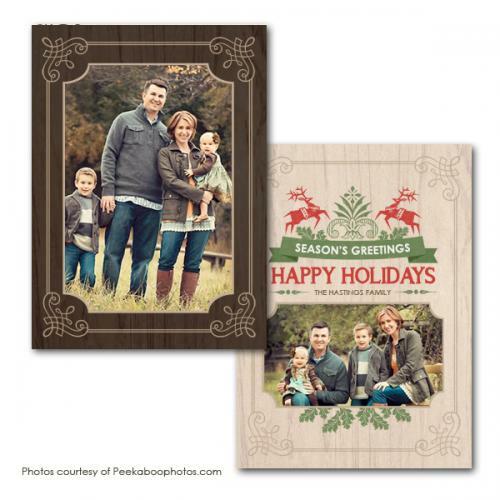 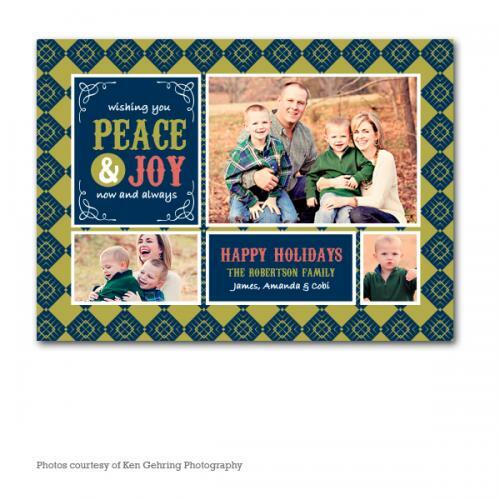 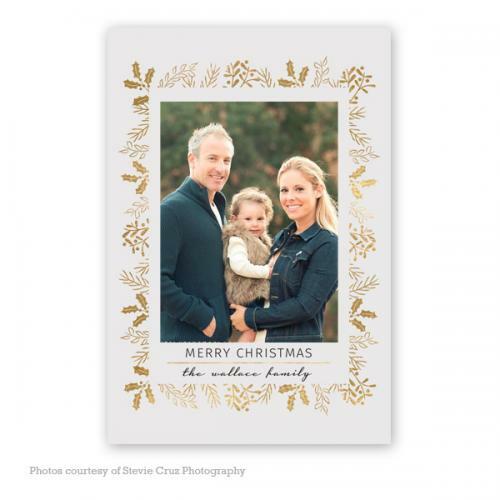 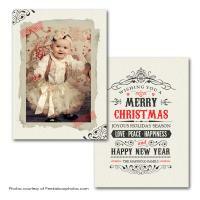 Our Designer Holiday Cards feature a selection of custom designed cards in a variety of styles and printing options. 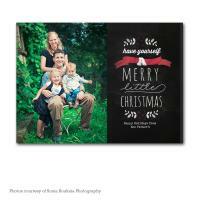 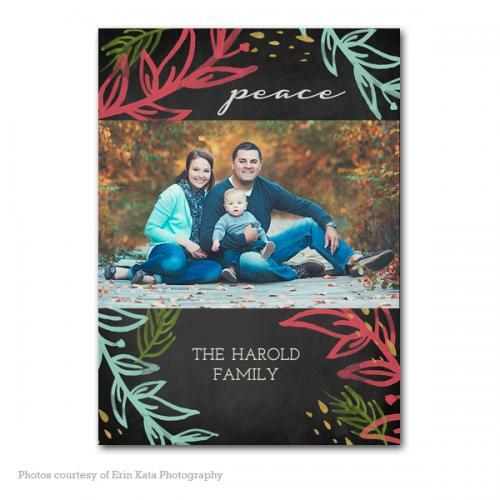 We have a wide collection of templates to customize the perfect card for you. 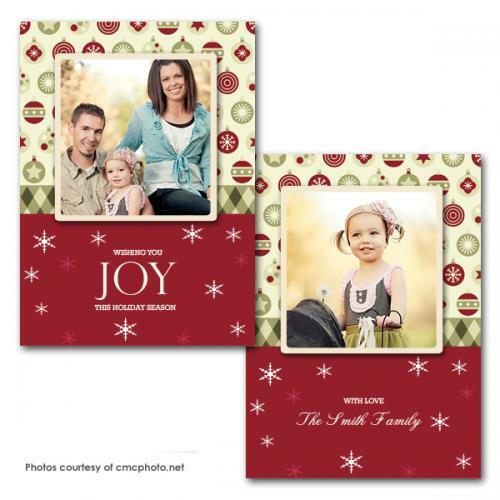 Here are some of the templates we utilize. 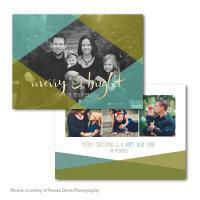 Text and colors can all be customized. Click on an image for a larger view and to see card id # for reference. 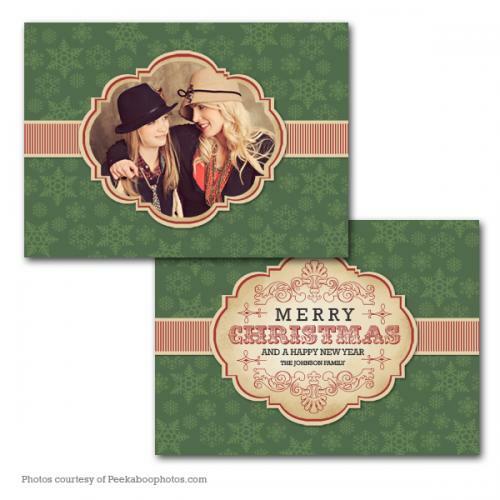 Please note, designs shown here may feature templates containing images of other photographers not associated with Peter M. Budraitis Photography for illustration purposes only. 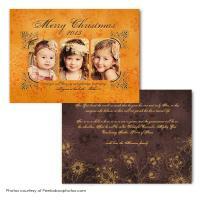 All templates and images are used with permission and are copyrighted. Templates have been liscensed for use by Peter M. Budraitis Photography and when reproduced will only feature images created by our studio. 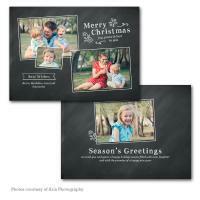 To see additional design templates, click here.